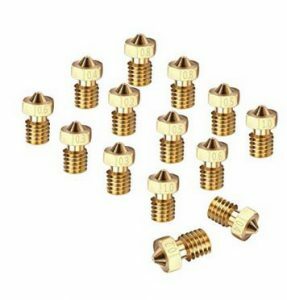 What is your 3d print nozzle? How do you specify your 3d print nozzle? What is it made of and why? Why are there different nozzle shapes? What nozzle size should i use?